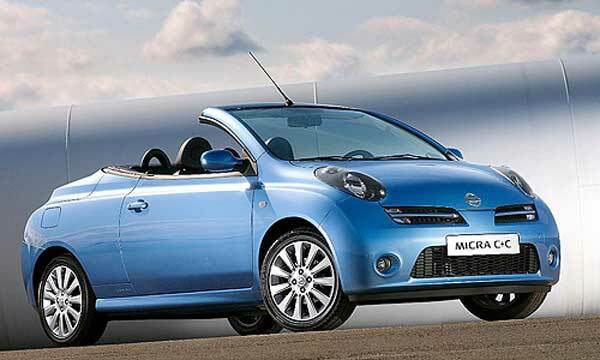 1) With a more sleek and aerodynamic exterior the Leaf is not as radical a design change as the new Micra but it’s certainly a big improvement on the previous version. 2) New to the Leaf is the e-Pedal allowing the car to be driven with just one pedal. The e-Pedal handles starting, accelerating, decelerating, and stopping. 3) Thanks to a bigger 40 kilowatt hour (kWh) battery the range has been extended to an official 378 Km which probably represents a realistic 280 kilometres on a single electric charge but falls short of the Renault Zoe’s 300 km range. 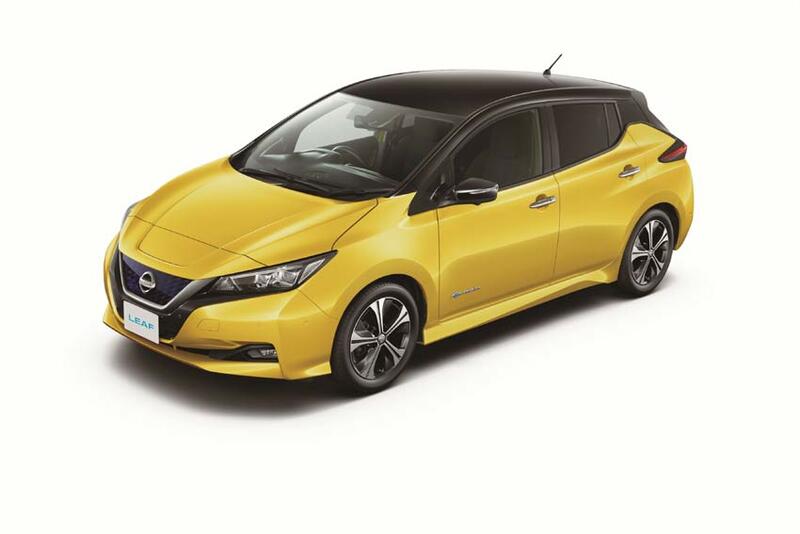 4) Nissan has said it will release a more powerful version of the Leaf in 2018. 5) Prices for the new model are expected to increase. 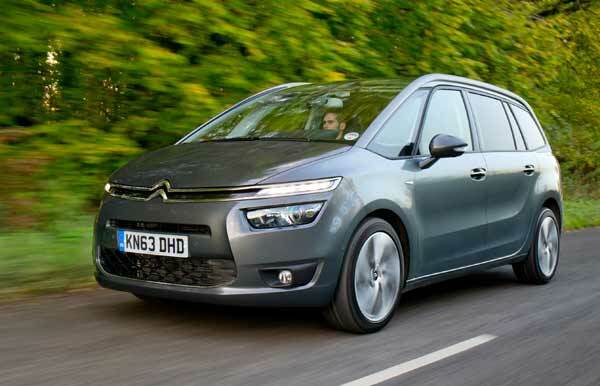 The current model starts at £21,680 for the 24kHh version and £25,790 for the 30kWh. 6) The new Leaf is roughly the same size as before but manages to be slightly longer, wider and lower. 7) The Leaf also offers ProPilot Assist, Nissan’s lane-centering intelligent cruise control. 8) Inside there is an all-new dashboard along with a new a 7-inch touchscreen infotainment system incorporating Apple CarPlay and Android Auto integration. 9) More than 283,000 Leaf cars have been bought since it launched in 2010, making it the world’s best selling battery electric car. 10) Expect to see the new Leaf on sale in dealerships around the country from February 2018.